IoD (Internet of Displays) series is the newest family of gen4 modules from 4D SYSTEMS. 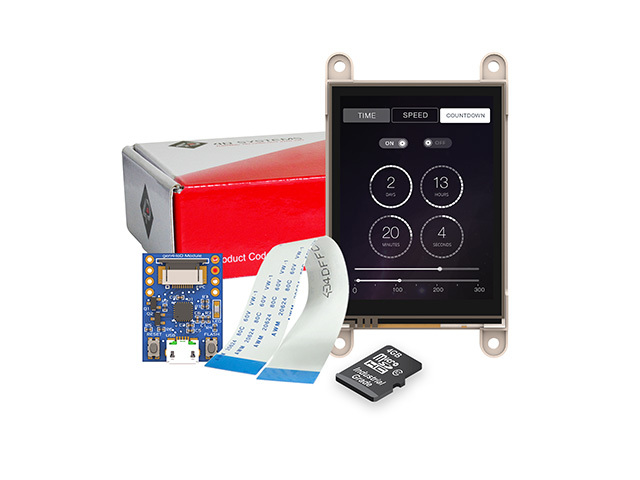 It comprises TFT solutions with embedded Wi-Fi communications based on the popular ESP8266 chip. The IoD series was developed to simplify the integration process, and to improve functionality and simplicity of IoT (Internet of Things) and HMI (Human-Machine Interface) applications.